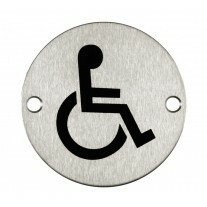 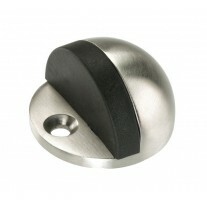 This stainless steel toilet roll holder is a stylish bathroom accessory. 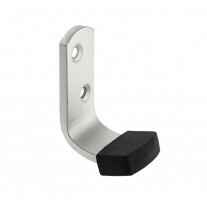 The brushed satin finish suits both traditional and contemporary décor and the grade 304 stainless steel makes this a high-quality, durable product. 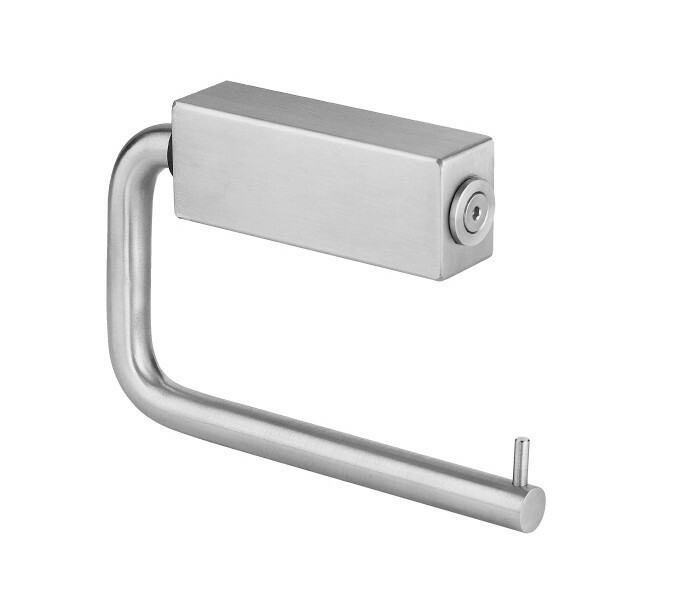 The screws that are needed for installation are included; this brushed stainless steel toilet roll holder features concealed wall fixing. 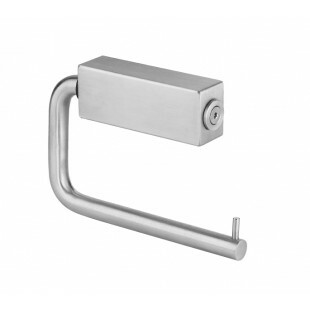 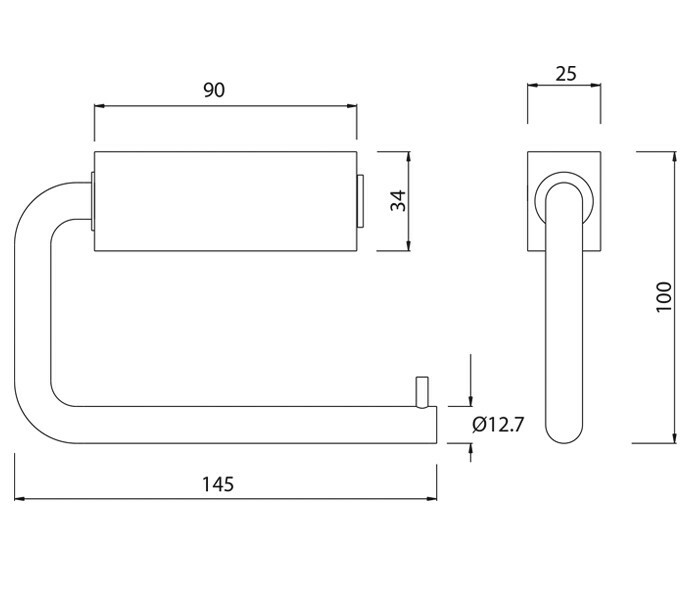 Our stainless steel toilet roll holder has an overall arm length of 145mm and height of 100mm and plate length of 90mm, width of 34mm and thickness of 25mm.